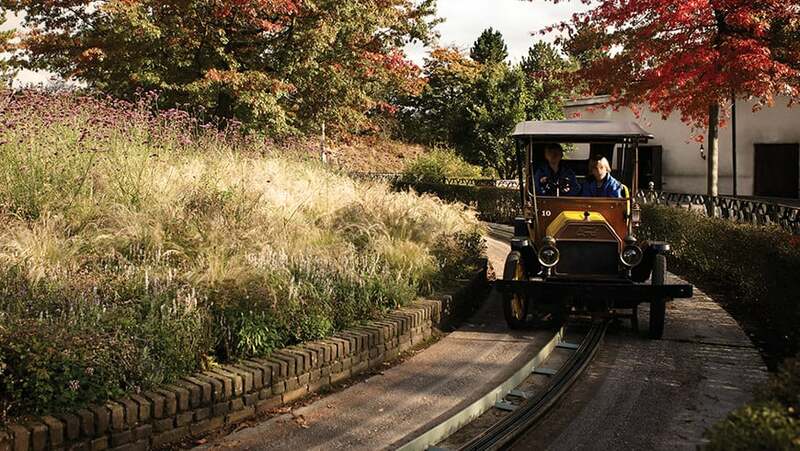 Drive around in your own car, yes, you're allowed behind the wheel... only at the Efteling. So, for once, let Mummy and Daddy will be back seat drivers! The car you drive in is called a Model T Ford. 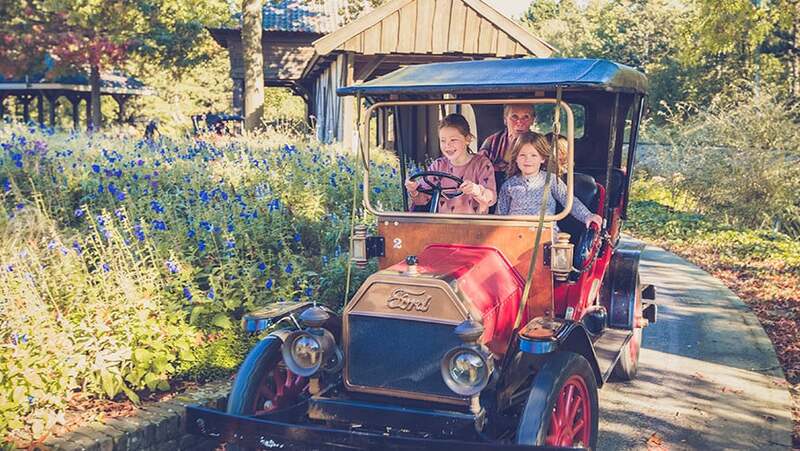 This is the first car that was ever made on an assembly line. Did you know that people from England called these cars Tin Lizzies?